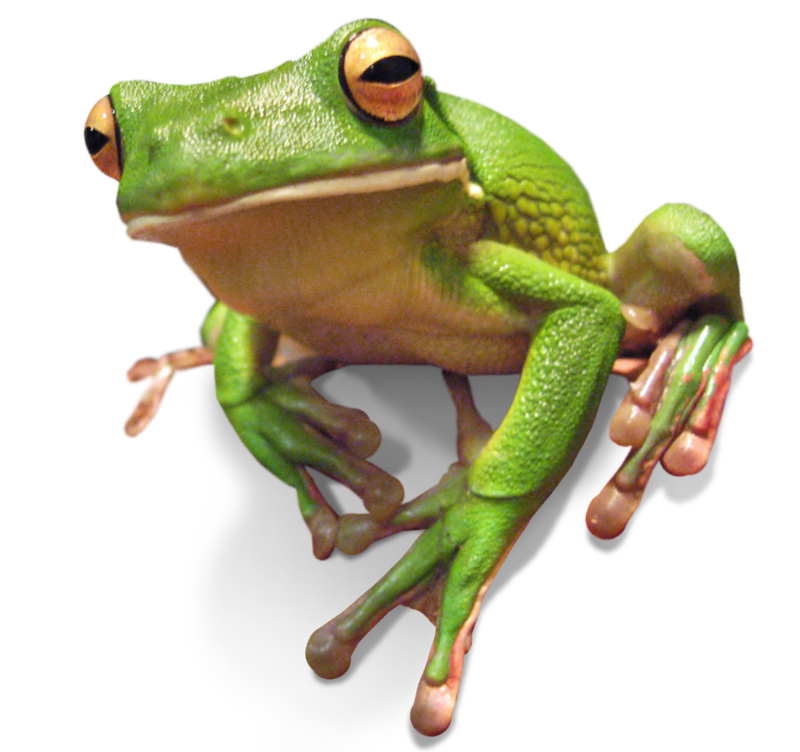 Say hello to the Territory’s loudest resident, the Green Tree Frog. These guys conduct their own tropical choir throughout the wet season rains. They have bright green skin, golden eyes and can grow up to 10cm long.